Scrappy Palace: My Creative Scrapbook SNEAK PEEK TIME!!! 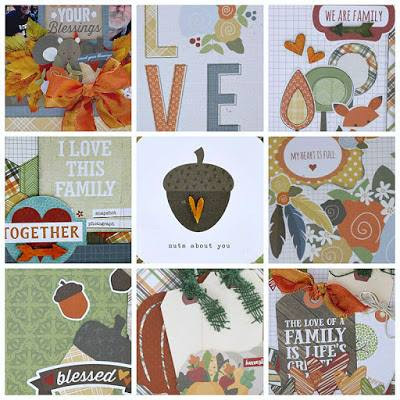 I am very excited to share our November Album kit sneak peek today... here it is! Here is the cover of a beautiful album I made with the contents of this kit!